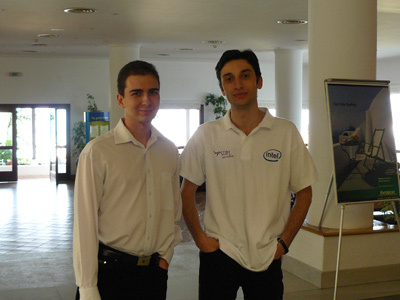 The president of Georgian Chess Federation, Gia Giorgadze, has announced the composition of the Georgian national team for the 2008 Chess Olympiad. There are no surprises as Mr.Giorgadze called the top rated players in men’s and women’s rankings. Nevertheless, the players’ individual results in the months before the Olympiad will be under observation. Men’s team: Baadur Jobava 2665, Zviad Izoria 2629, Zurab Azmaiparashvili 2615, Tamaz Gelashvili 2612 and Levan Pantsulaia 2607. 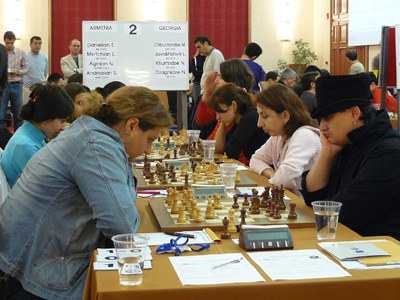 Women’s team: GM Maia Chiburdanidze 2489, IM Lela Javakhishvili 2461, IM Nana Dzagnidze 2458, IM Salome Melia 2417 and IM Maia Lomineishvili 2414.